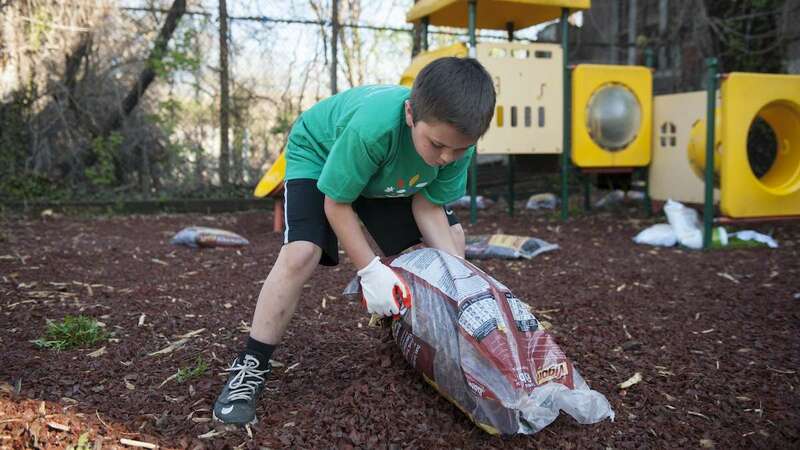 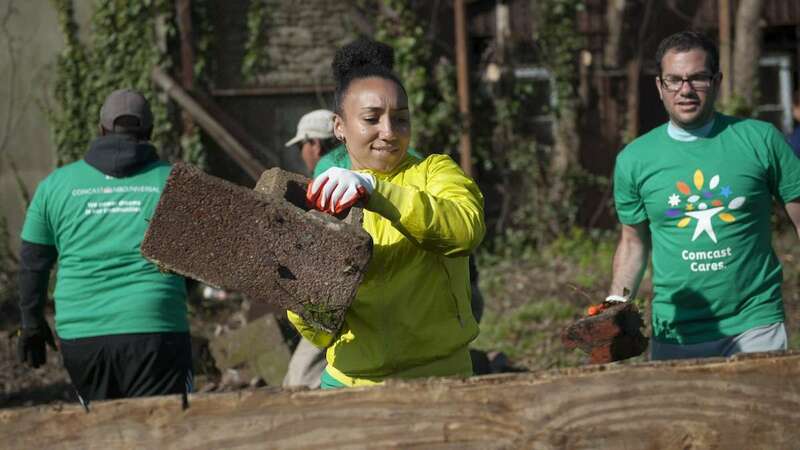 On Saturday, thousands of volunteers rolled up their sleeves during Comcast Cares Day, an annual service event devoted to beautifying and improving communities across the Delaware Valley and the country. 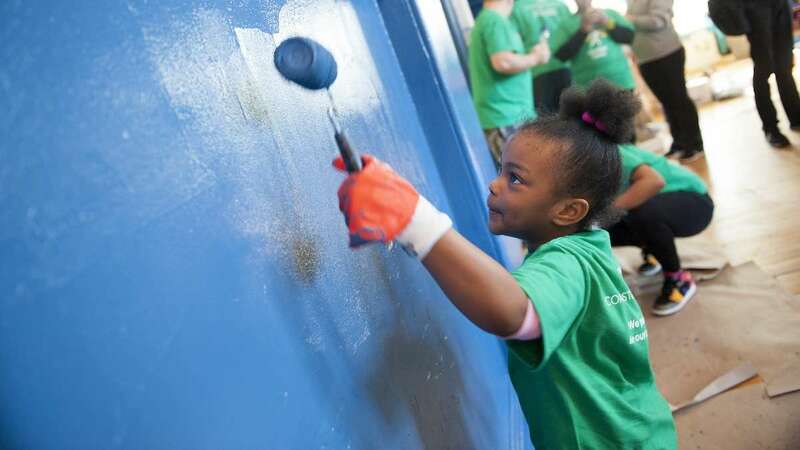 Locally, that manifested itself at the Germantown Boys and Girls Club, where renovations undertaken included “a large scale interior paint project, litter removal, landscaping, cleanup of the adjacent athletic fields and an effort led by DIY and HGTV’s Tiffany Brooks to renovate the long dormant arts and crafts room in the facility’s basement,” according to the company. 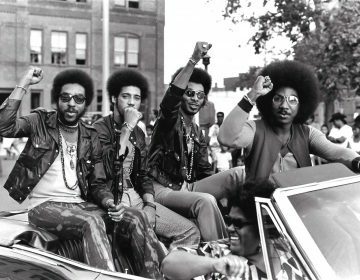 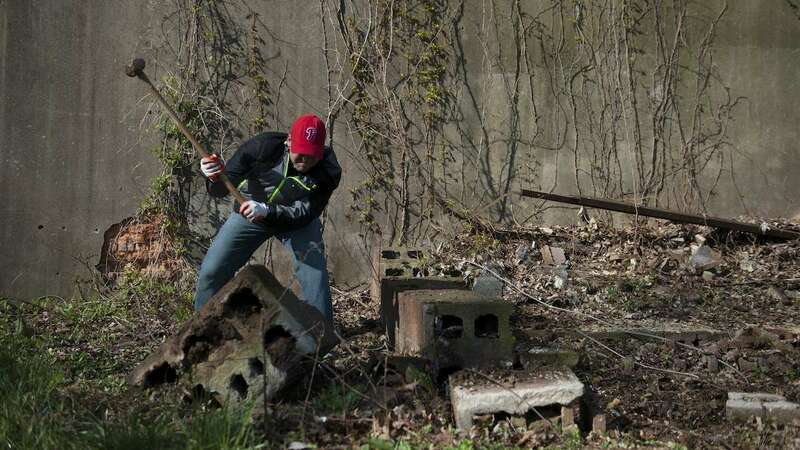 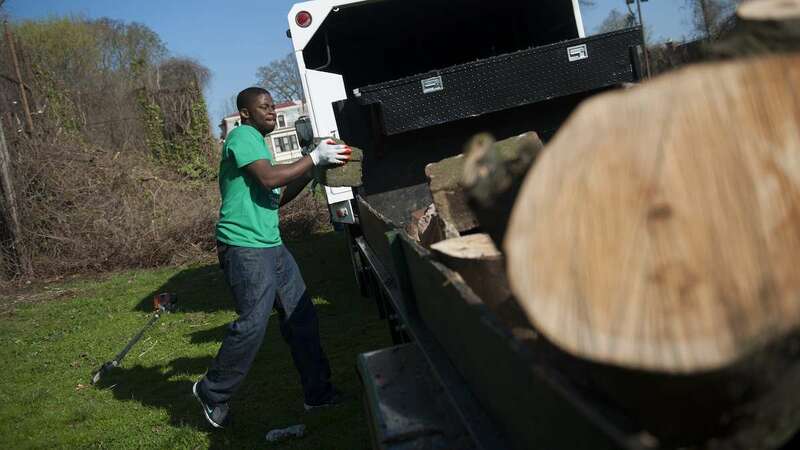 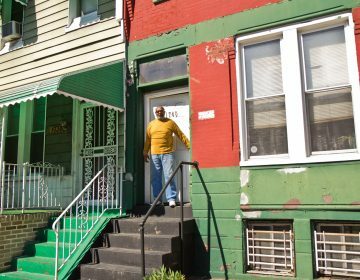 Twenty-five of this year’s 700 projects took place at sites across Philadelphia. 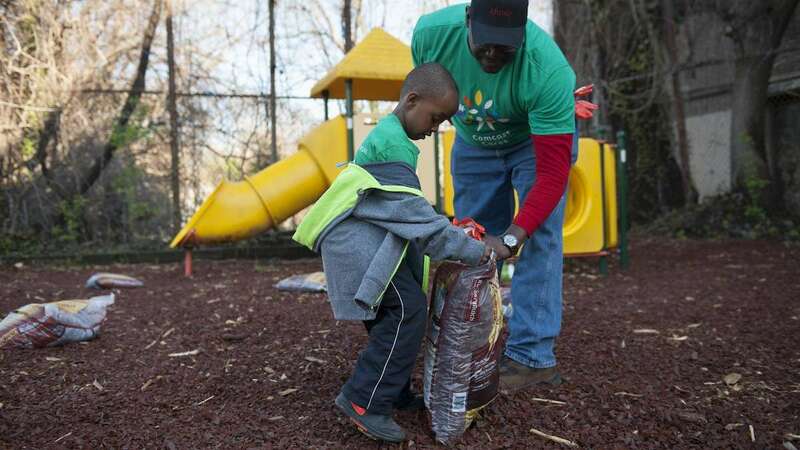 At the Boys and Girls Club in Germantown, more than 400 volunteers helped paint a tired-looking arts and crafts room, clean up a commercial kitchen and plant flowers, among other things. 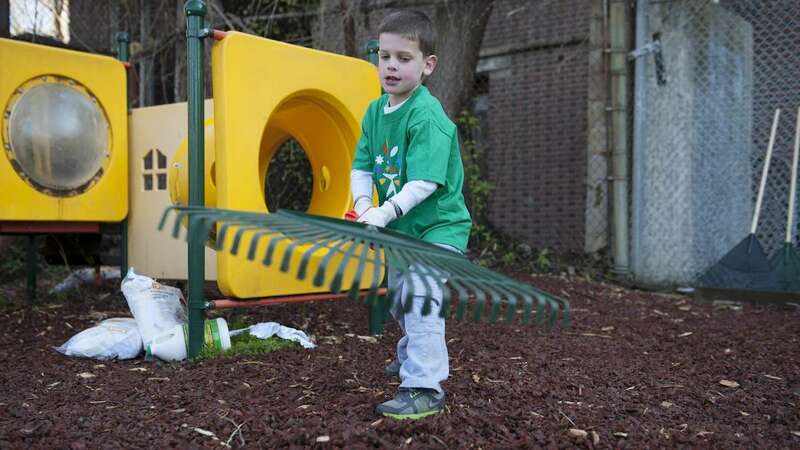 The club was chosen, like many of this year’s volunteer locations, because a Comcast employee suggested that it was due for a bit of TLC. 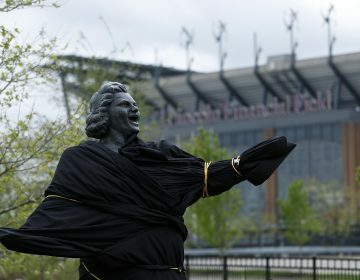 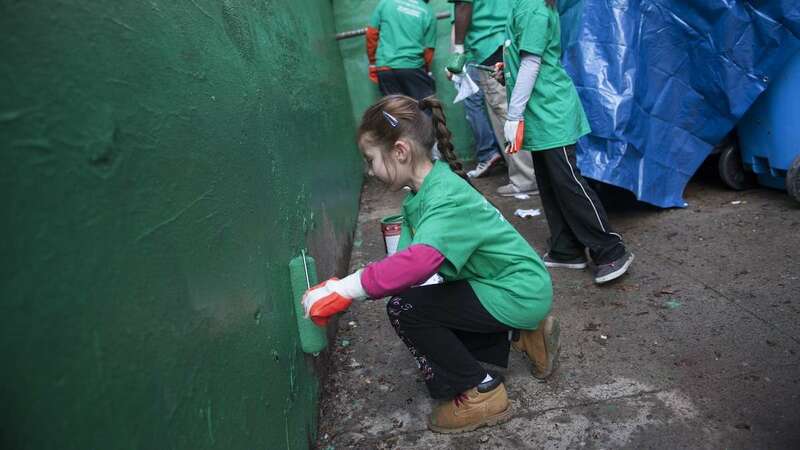 Comcast Cares Day, said to be the single-largest corporate volunteer event, started in 2001.